If it’s creamy, damp, and oozing, it’s probably under sixty days, and so, by U.S. law, must be pasteurized. I used to think these heat-treated offerings were inherently inferior. Why would you pasteurize your milk if you didn’t have to? What risk might milk harbor that annihilation of the enzymes and natural bacteria would be desirable? And I still feel that way, in the big picture sense. Why is sterilized, heat-treated milk a preferable alternative to clean, raw milk? It’s not. But in this country, if you want to make a young, high-moisture cheese, be it a burbling, runny patty or a fresh, flaky little disc then you must pasteurize your milk. Many cheesemakers are relegated to the land of pasteurization because of the cheese style they choose to make. Making milk “clean” by pasteurizing it is what really scares me. Milk should be clean, and healthy, before it’s made into cheese. Producers who pool thousands of gallons of milk, truck it across state lines, and let it sit around for days, are breeding bacteria. They’re asking for trouble. That doesn’t mean that cheese made from pasteurized milk is inferior. Nor does it mean that cheese made from the milk of multiple farms is risky. What it means is: know where your food is coming from. Strive for cheese made from milk you’d be thrilled to drink. 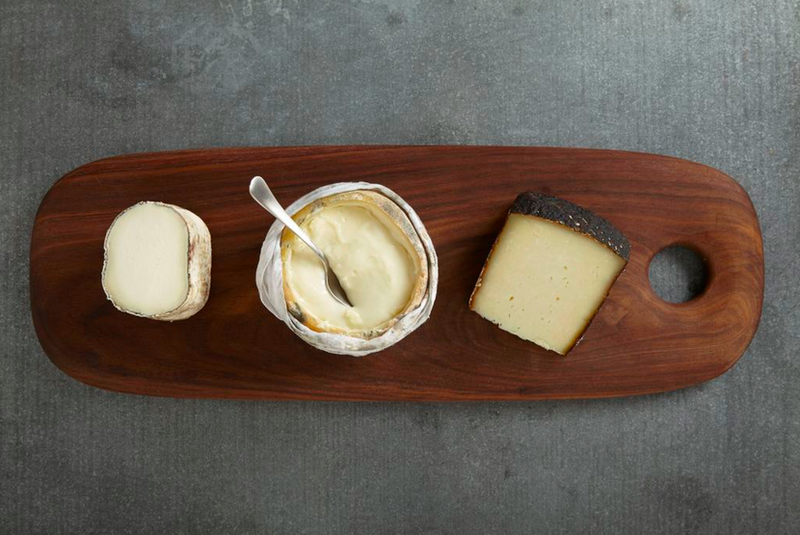 At the end of the day, you’ll enjoy tastier, more complex, more nuanced cheese. Like all food, it is the building blocks that matter.